One of the most comprehensive Reiki courses you will find! 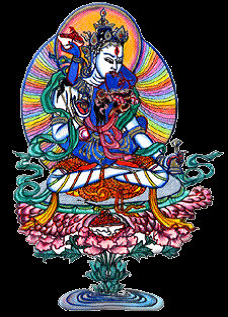 Includes 4 PDF manuals, 1 Antahkarana handout, Reiki Self-Healing Hand Positions handout, Reiki client treatment form – 4 variations, 4 Reiki music MP3s, Meet your Reiki Guide MP3 meditation, Gassho Meditation, 46 video lessons, and 3 distant attunements sent by either chi ball method or by appointment (via distance) – your choice. 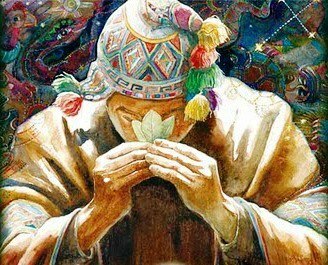 ONCE YOU HAVE BEEN ATTUNED TO MASTER LEVEL YOU ARE ABLE TO PASS THE ATTUNEMENTS ON TO OTHERS. YOU ARE NOT ENTITLED TO USE THE SUNSHINE ACADEMY BRANDED MANUALS FOR YOUR STUDENTS, HOWEVER, YOU WILL RECEIVE 3 MANUALS IN MS-WORD WHICH YOU CAN REBRAND AS YOUR OWN. Become a respected and confident certified Reiki Master Practitioner and Teacher in the comfort and privacy of your own home, working at your own pace, with our Usui Reiki Master Video Home Study Course with Reiki Masters, Dr Gaynor du Perez and Dr Emma Bisschoff. Our Certified Usui Reiki Master Teacher Video Home Study Course is built around our 3 best-selling Usui Reiki manuals. With around 300 pages of text and full colour images covering all three levels of Reiki within 49 individual reiki lessons, our Reiki Master Teacher home study course is ideal for both the complete novice who is new to Reiki, as well as the more experienced Reiki Practitioner and/or Reiki Masters. 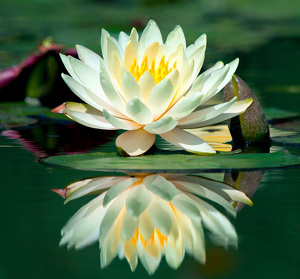 In Reiki 1, you will be introduced to the history, origins and philosophy of Reiki. You will learn how to tap into the Reiki energy and how you can use Reiki in your own life and in the service to others. Through detailed full colour illustrations you will master the basic hand positions of Reiki which are used in Reiki self-treatments and the treatment of others. 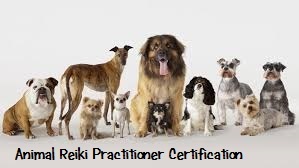 Reiki 1 is the starting point for those intersted in pursuing Reiki further and for those interested in self treatments or treating one’s own family, friends, and pets. Reiki 2 is the next evolutionary step a person takes after completing Reiki 1 on their path to becoming a Reiki Master. 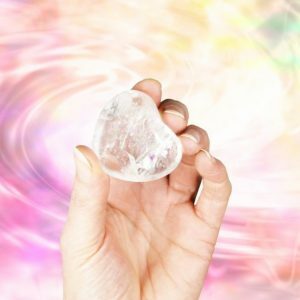 Advanced techniques are taught in Reiki 2 which enables the practitioner to send Reiki energy at a distance, and for developing the mental, spiritual and emotional healing processes of individuals. 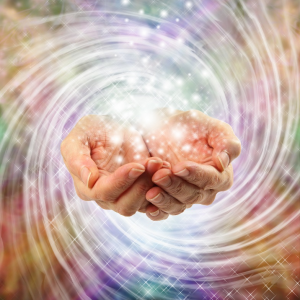 Reiki 2 is typically taken by those who wish to continue to learn more about this healing technique and use it to help others in the community, often as a business. 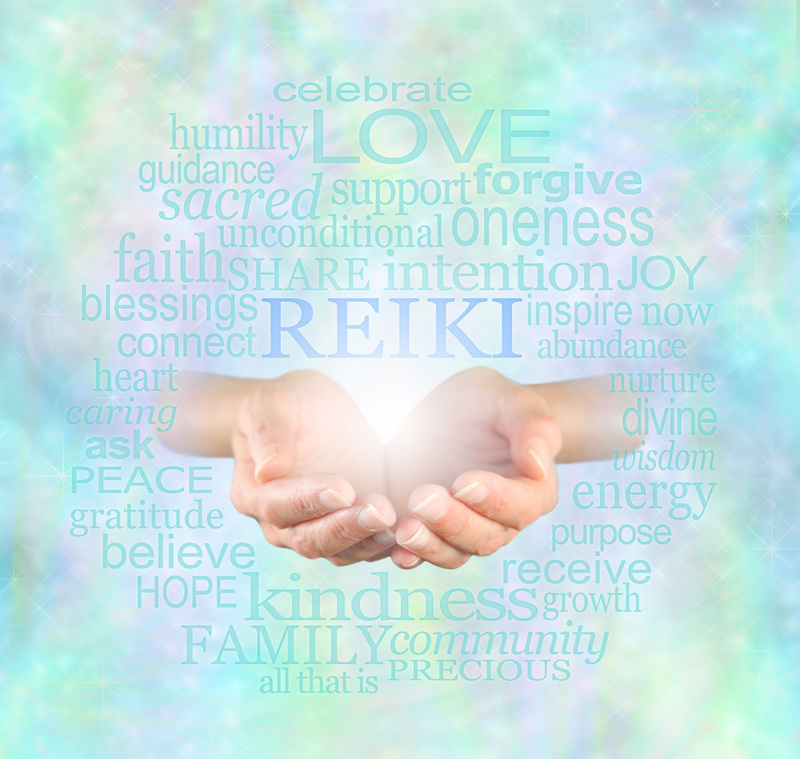 Reiki 3 is for those that want to teach Reiki to others. Instruction is given on the Usui system of attunements so that you can pass on with confidence the gift of Reiki to others. 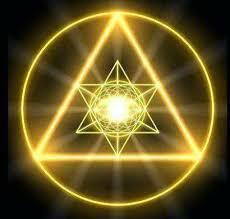 You will also learn more about symbolism and the Reiki Master symbol. Although Reiki 3 is the final part of becoming a Reiki Master, it is only the beginning of a lifelong journey filled with lots of new possibilities and self-discoveries. You will be distantly attuned to all 3 Levels of Reiki by Reiki Masters and receive a bonus MP3 to play during the Attunement Ceremony. Much has been written about distant attunements in Reiki. In our experience, and more importantly, in the experience of the many students who have received distant attunements through the Academy, have shown that distant attunements are just as effective as attunements received in person during a workshop. 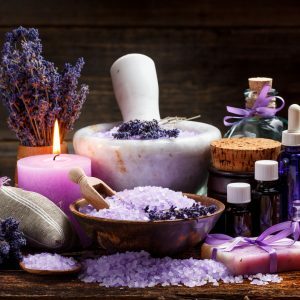 Distant attunements are ideal for people who are unable to travel or attend the workshops, or who have an urgent need to become attuned to and use Reiki for personal or professional healing. 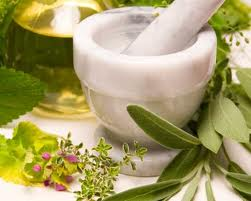 We provide this service because we believe that Reiki should be available to everyone, at an affordable price. All distant attunements are performed by both Gaynor and Emma and will be conducted to the highest professional standards with a strong emphasis on attention to personal detail.